Identify a country that you are most familiar with and prepare a policy brief on one health problem from those listed below. (2) Ischemic heart disease, stroke, COPD, drug use disorder, or breast cancer (if the country of your choice is classified as ‘high income’ or as an ‘upper-middle income country’).  The policy brief should be around 1000 words long (excluding references) and should capture key issues on the health condition, such as the nature and magnitude of the problem in terms of fatal and non-fatal burden as well as risk factors associated with the condition. It should also discuss the population group (or groups) that are most affected by the condition and the priority actions and steps that need to be undertaken to address the health problem. The key information on risk factors, number of deaths, years of life lost due to premature mortality and years lived with ill health and related health indicators should be drawn from either the World Health Organization (WHO) or the Institute for Health Metrics and Evaluation (IHME) databases/publications, but you can also use other equivalent high quality publications from the study country itself. A number of model policy briefs are posted in the Moodle site for your reference and to provide you with an example of what the best paper would look like. 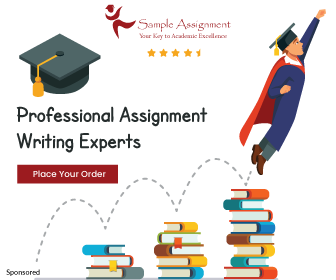 Your final grade for the assignment will be determined based on the comprehensiveness of the policy brief, the quality of your argument, and the number and appropriate use of relevant reference materials used in the paper. To ensure academic integrity the essay will be subjected to text matching software, known as URKUND. Students are expected to familiarise themselves with URKUND and how to self- check and submit their assignments using the URKUND platform. In this unit, written assignments submitted only through this system will be assessed.